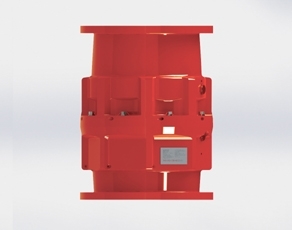 World market leaders in anti-pollution and safety Marine Breakaway Couplings, quick acting Welin Camlock Couplings and Emergency Release and Shut-off Couplings for the protection of offshore hose transfer systems carrying crude oil, fuels, hazardous chemicals, liquid gases etc. 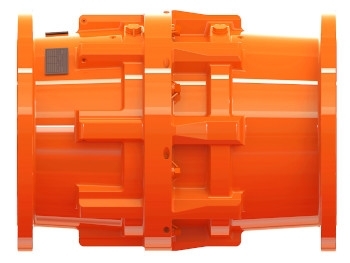 All products are manufactured within the ISO 9002 system. 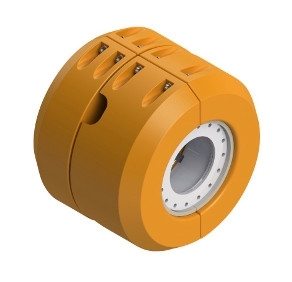 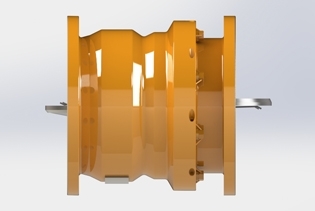 In addition, supplied through a subsidiary, Klaw Products Limited, industrial and industrial marine breakaway couplings, emergency release and shut-off couplings, dry disconnect couplings, swivels, flexible joints, hose assemblies and rotary connections for hose and loading arm transfer systems for the oil, gas and petrochemical industries. 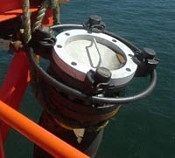 Marine Breakaway Coupling (MBC) at a Single Point Mooring (SPM) Terminal on Underbuoy Hoses between 1st and 2nd hoses from the buoy. 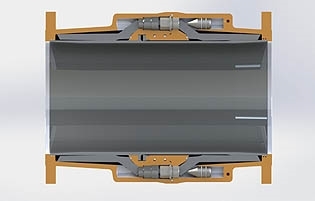 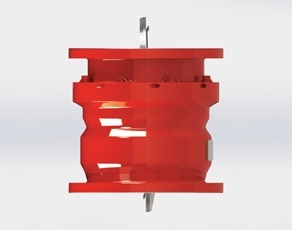 Breakaway Coupling (MBC) at a Conventional Buoy Mooring (CBM) between 1st and 2nd hoses from a Pipeline End Manifold (PLEM).